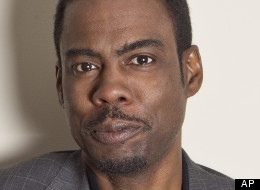 Chris Rock seems to have tweeted up a bit of controversy over the July 4th holiday. Rock has always mined comedy as a means for poking at sensitive topics, in some cases encouraging as much outrage as applause. But the comedian also sparks quite a lot of conversation, which is perhaps the goal (along with laughs).